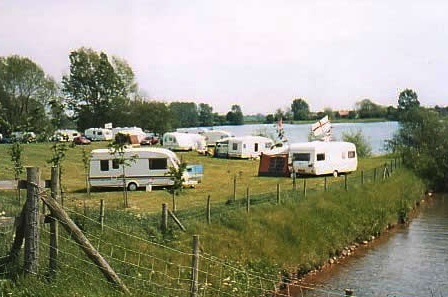 The Caravan Park is situated overlooking our beautiful lake, where you can use your own sailing boat or canoe. You can also sit and enjoy the scenery or quietly pass the time fishing from the banks of the lake. For your comfort there is running water, full facilities available for the disabled, Elsan and litter disposal. Toilets & showers, if needed, are in the water sports car park. Seasonal pitches available with hard standing and electric. Rallies catered for by arrangement. We regret that we do not accept Hobby Caravans, tents, white vans or trade vehicles. All dogs must be kept on a lead. All pitches must be booked in advance. For all seasonal caravan enquiries and daily bookings please call 07762 758878. We have seasonal pitches available.